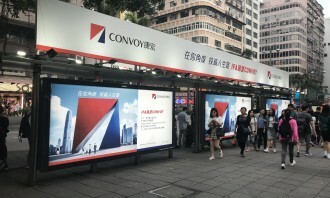 Following the launch of Convoy’s new logo and brand promise in late April, the Independent Financial Adviser (IFA) is rolling out a thematic campaign as part of its rebranding scheme. 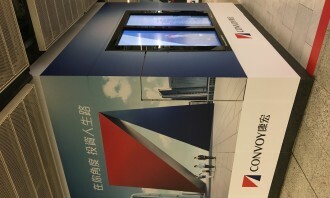 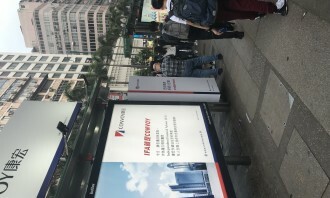 Since introducing the concept of IFA into Hong Kong years ago, Convoy has faced the challenge of general unawareness towards their business nature. 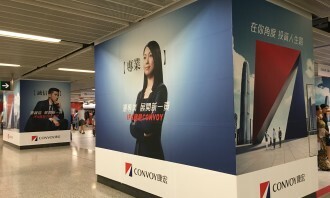 Their new brand promise, ‘Invest for You, for Life’ conveys their commitment to offering impartial financial advice to help their clients make investment decisions in life. 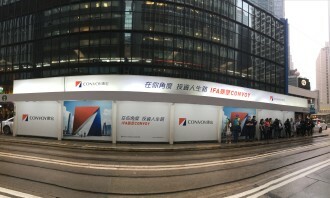 As IFA, Convoy does not represent any financial product providers. 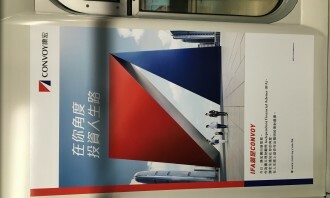 All they represent is individual client. 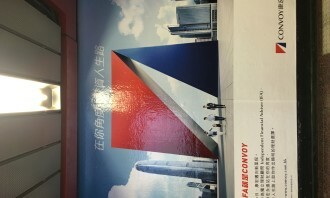 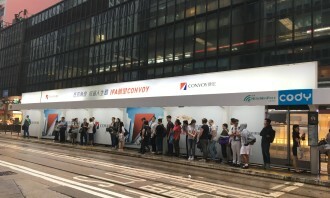 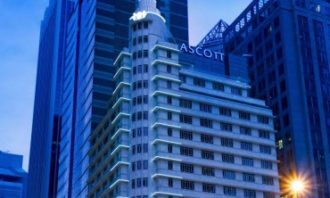 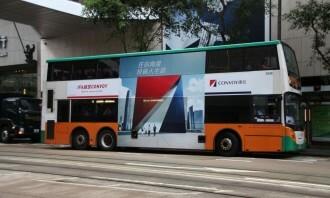 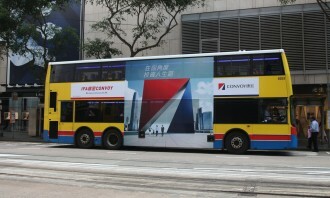 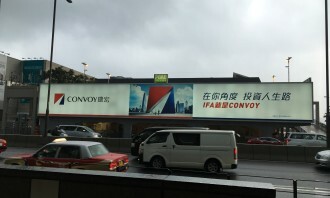 By taking the lead in educating the public on the concept of IFA, Convoy further establishes its authority as the best and only IFA in Hong Kong and carries out the vision of ‘IFA is Convoy’. 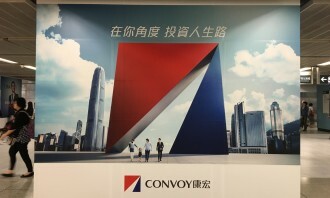 Determined to deliver a new brand image, Convoy partnered with Uth Creative Group and BLOW to re-design their logo. 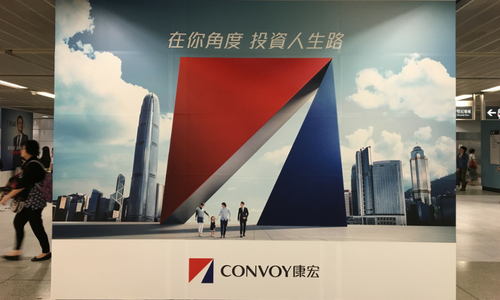 Comprised of three colours, the new logo communicates the three core values of Convoy: Passion represented in red; Integrity represented in white; and Professionalism represented in blue. 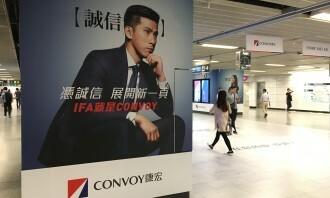 The meaning of these core values are deepened in the thematic campaign with different stories of Convoy’s financial consultants who bring all these qualities to life, echoing the significance behind the unique role of IFA. 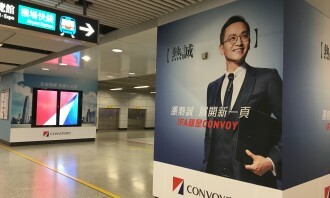 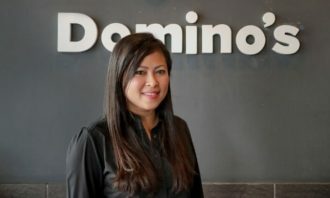 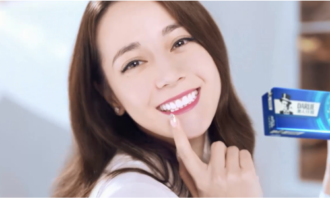 The thematic launch is rolled out through TV commercial, out-of-home (OOH), print, digital, social media and press, communicating its role as an independent insurance and investment consultant with comprehensive consumer insight. 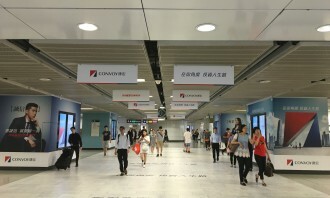 TV and OOH advertising, chosen as the core communication channels, aim to arouse mass awareness with great media exposure. 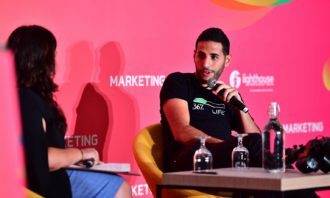 Madcradle Online captured Gold and claimed the title of Local Hero for "Fast Growing Agency of the Year" in the Marketing Magazine..